The IKEA Belfast annual Crayfish party is back and so is Abba by The Bjorn Identity, after missing out last year due to a busy diary, we are delighted to be once again entertaining you with music from Sweden’s other major export. We are now also informed that this event has now SOLD OUT. WHAT IS A CRAYFISH PARTY? 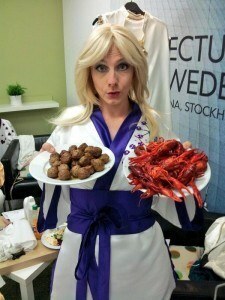 The “kräftskiva” (Crayfish party) is one of the most important social events in Sweden. Friends gather to feast on crayfish while wearing funny hats, singing and toasting together. 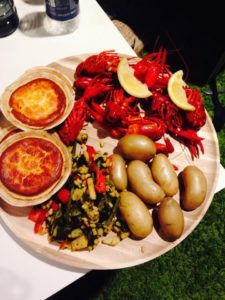 We’re celebrating our very own Swedish Crayfish party in our Restaurant on Thursday 9th August from 5pm to 8pm, yourself and the kiddies on meatballs, crayfish, lingonberry jam, cheese and dill pie and potatoes. Traditional food, facepainters for the kiddies. Join in with some Swedish folks songs!! A real fun night out, But tickets sell out quick. So why not get your tickets sorted early next year and pop along to join in what has become the UK’s biggest Crayfish Party. 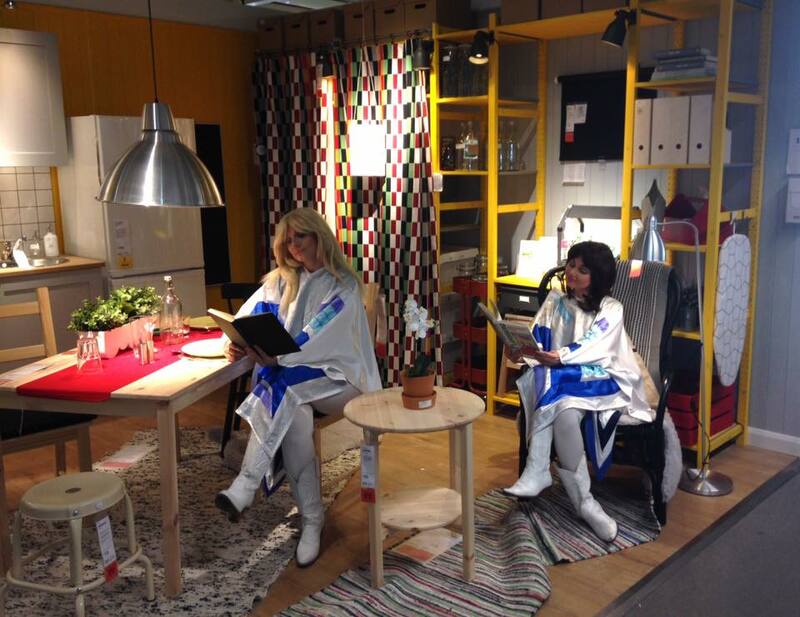 An all-you-can-eat buffet with soft drinks and live music, that’s how we are celebrating this Swedish tradition in IKEA Belfast.